Best Buys on the Outer Banks for the week of October 8th! Best Buys on the Outer Banks for the week of September 17th! 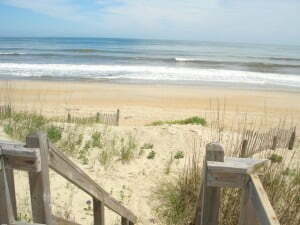 Best Buys on the Outer Banks for the week of August 20th!